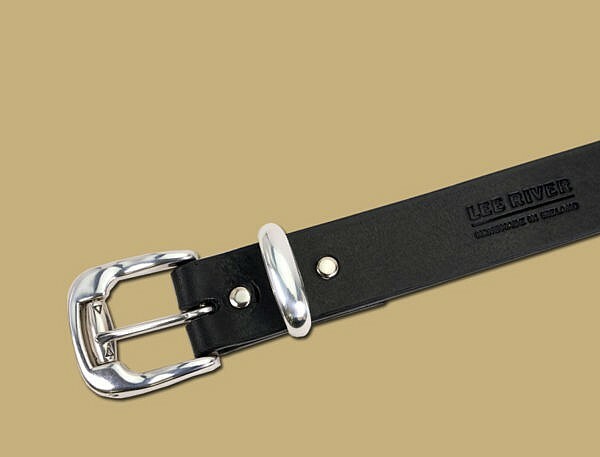 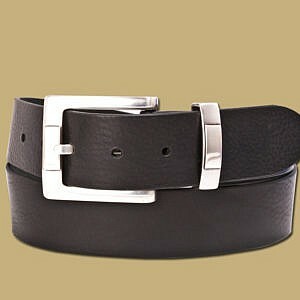 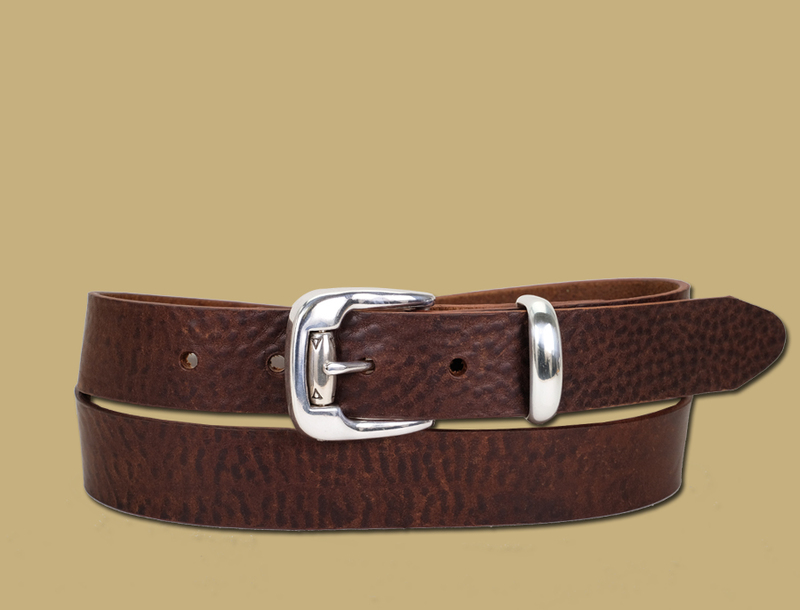 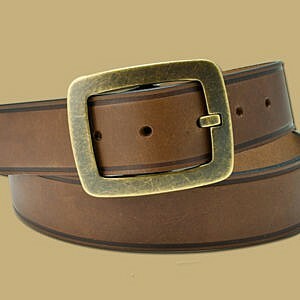 Handmade from Premium Italian Cowhide, this belt is very soft and already worn in. 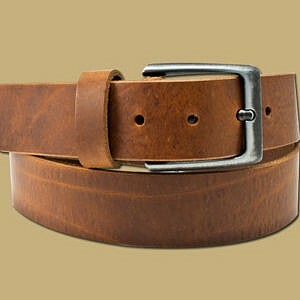 The use of beautiful textured hides results in a rustic character due to it’s milled finish in the tannery. 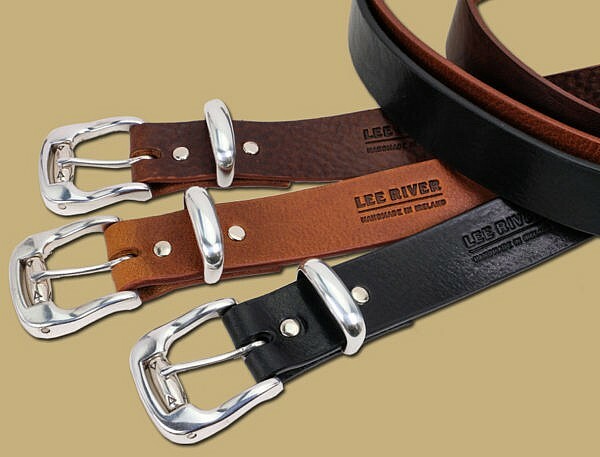 A unique leather – none of these belts are the same. 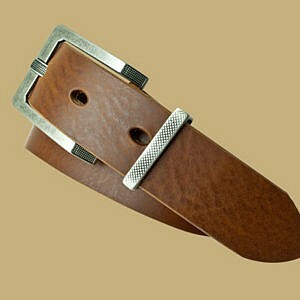 Finished with a high polished silver roller buckle. 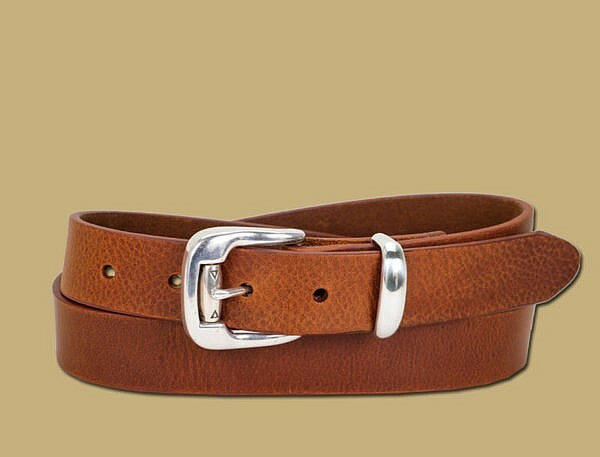 Our Belts Do Not Break – We Only Use Full Grain Leather Which Prevents Splitting. 3 colours available -Black, Brown and Tan – Made in Ireland.